For more than 10 years, people around the world have been blessed by Your Daily Cup of Inspiration devotions written by Top 100 Blogger for women of faith, Dianna Hobbs. 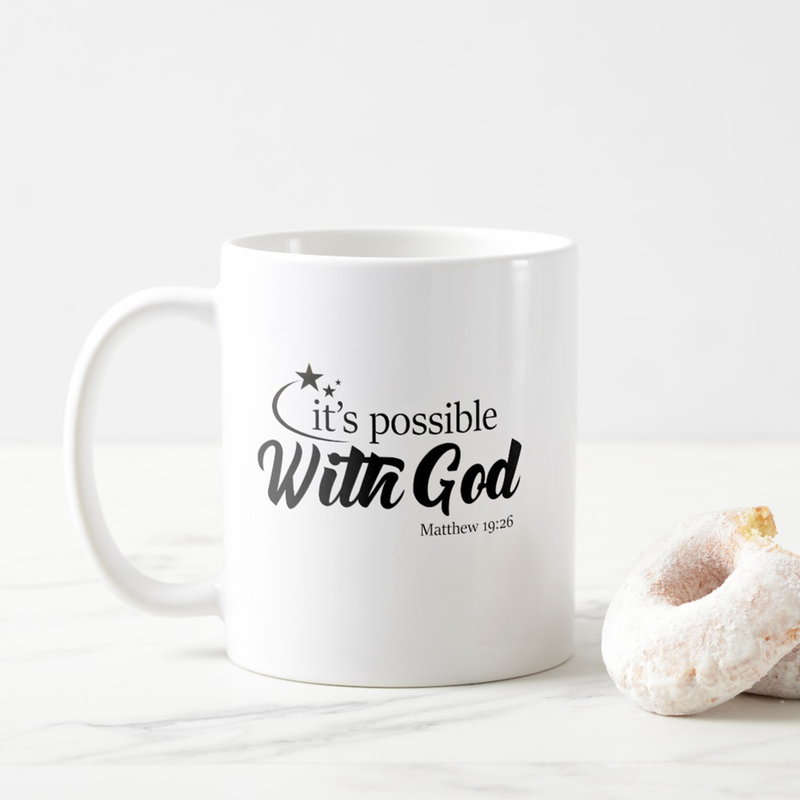 Now those who love the award-winning ministry leader’s blog posts and podcasts can purchase a physical cup from her just-launched line of inspirational Cups of Inspiration coffee mugs. The brand’s slogan is “Inspire faith and share hope.” Proceeds from the sale of the collection will go toward funding the charitable initiatives of her 501c3 nonprofit organization, Empowering Everyday Women Ministries, Inc., that distributes free faith-building resources across the globe. 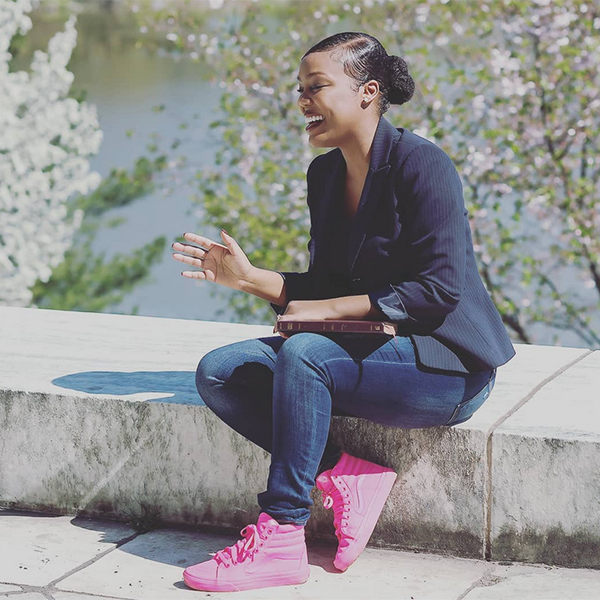 “I have been pouring divinely-inspired spiritual cups of inspiration for over 10 years and it’s exciting to see God expanding the vision in a new way,” said Hobbs, 42, in a statement obtained from her longtime publicist, Amy Bertinelli. Just this week, the first lady of City Church in Buffalo, New York, celebrated a successful food drive launched by her nonprofit organization to fight hunger and feed families this Thanksgiving. The effort was bolstered by charitable donations from ministry partners and supporters. 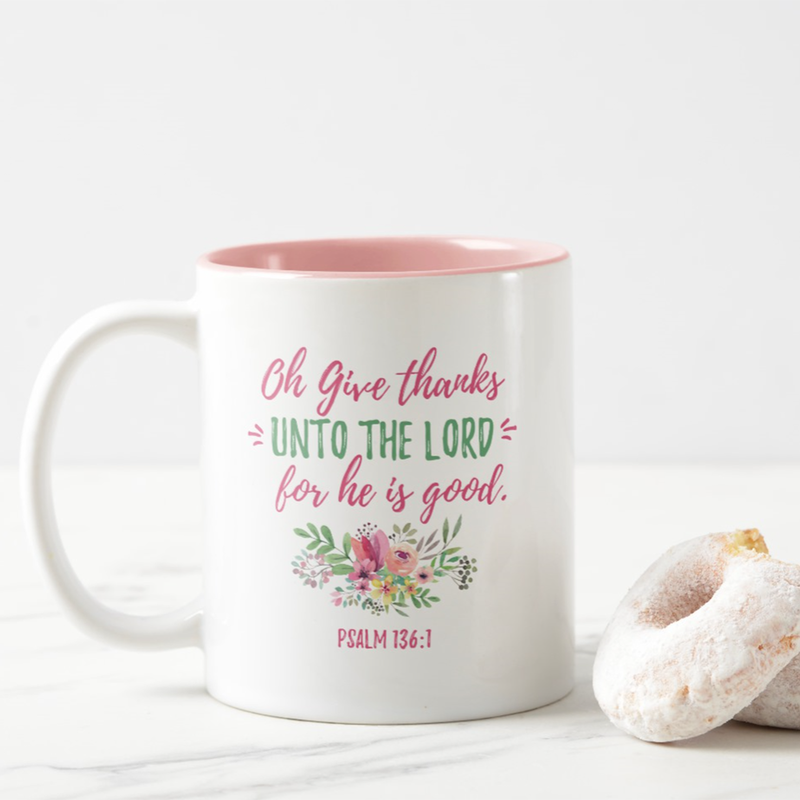 The Cups of Inspiration collection is being sold exclusively online through a partnership with Zazzle. Currently, six different cups are available for purchase that range in price from $14.95-$16.95. According to ministry representatives, new products will be added. Each of the Cups of Inspiration features a unique design and faith-based saying to inspire faith and hope in those who drink from it. To view the entire collection and shop now, visit Zazzle.com/cupsofinspiration.